What was the long term impact of the Spanish Golden Age? How have interpretations of this period changed over time? Introduction - changing views of the Spanish Golden Age. 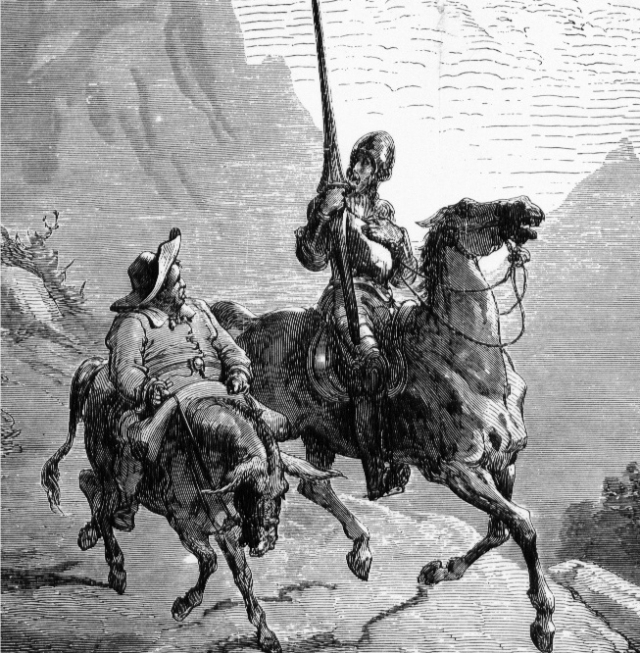 Don Quixote - an alternative view of an Absolutist Spain. Spanish painters - the individualistic tradition and the recording of the lives of ordinary people. Spanish Religious Art: The sacred made real and the concern for the individual.